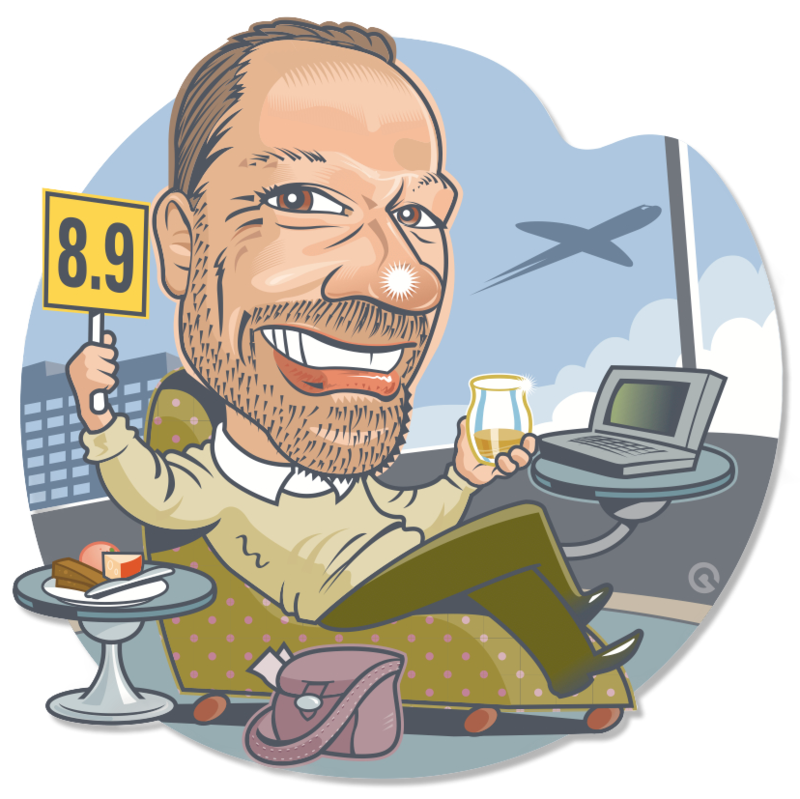 As promised last week I am reviewing a very unique whiskey offering. 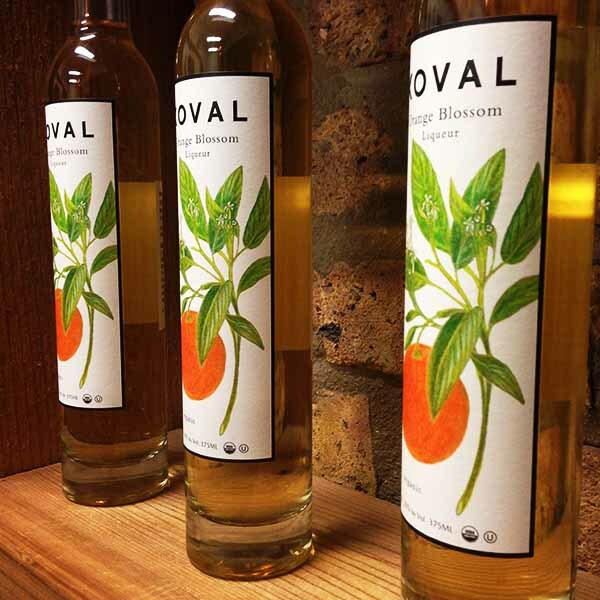 Distilled at the KOVAL distillery in Chicago. 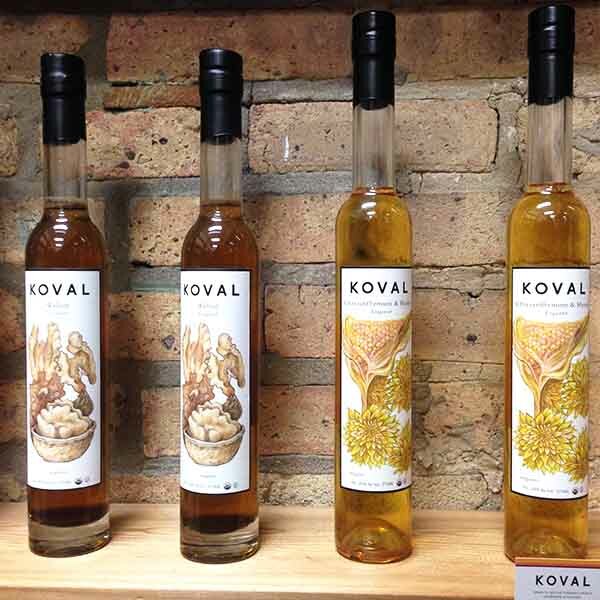 This Organic Spelt Whiskey really intrigued me on my recent visit to KOVAL and being a rare and discontinued bottling meant that I just had to have a bottle. Spelt has become more popular amongst organic farmers in recent times as it takes less fertilizing however it is also mis-labeled at times as gluten free which it is most certainly not. I had a choice of either the Toasted or Charred version of this Whisky and went with Toasted as the lighter flavor and delicate nature of this whiskey was overtaken a bit by the heavy char. 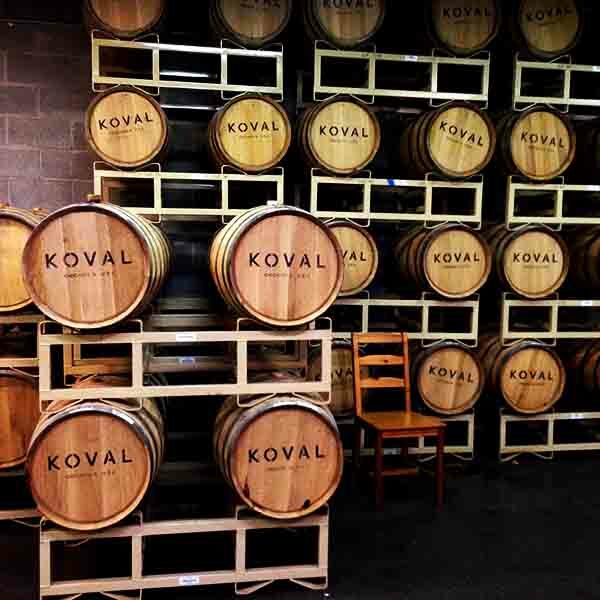 KOVAL Single Barrel Whiskey – Toasted Barrel Limited edition – Spelt 40% ABV – Tasted in a Jewbilee Festival tasting glass that is like a slightly smaller cut off Glencairn glass. The top is almost the same with a slightly smaller diameter and instead of the mushroom stem it is flat on the bottom like a tumbler. Great for such a gentle whiskey. Colour: Oak Aged Chardonnay in appearance getting lighter towards the edges of the glass. Nose: A lumber yard fresh wood shaving pile, a little wheat like but going in a completely different direction with persistent nosing. Baked poached pears drizzled with melted light honey. 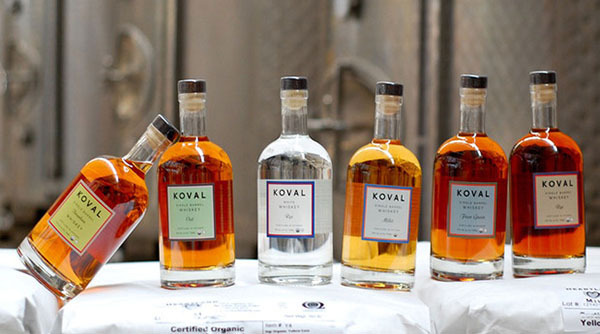 Palate: So soft and light this might be the most delicate American whiskey I have ever tried. Seductively smooth and barely causing a ripple as it flows softly over the palate leaving behind floral notes of Spring blossoms. Finish: A sweet pepper note grows over time with freshly baked scone complete with subtle apricot jam and cream. Right at the end and after a couple of sips at it I suddenly was hit with something that really took me back to my childhood. Sweetened Condensed Milk was a staple on my dummy (pacifier). Mum and dad must have known what they were doing because it shut me up every time. Still a flavor that brings warm comforting feelings. 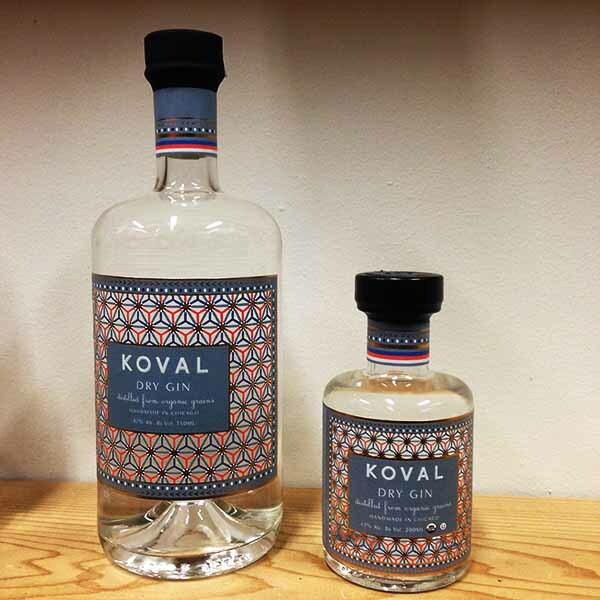 After tasting an array of KOVAL organic whiskey’s this was my favorite and with availability restricted to the distillery itself I’m glad that I was able to get a bottle. 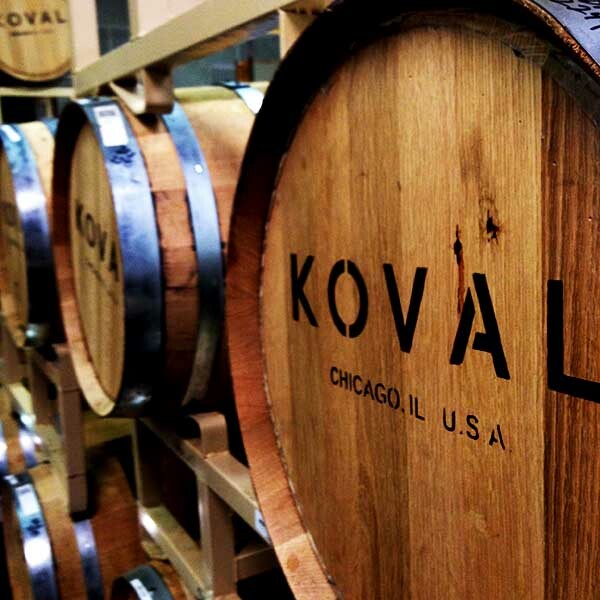 If you are ever in Chicago I would highly recommend a visit to KOVAL. 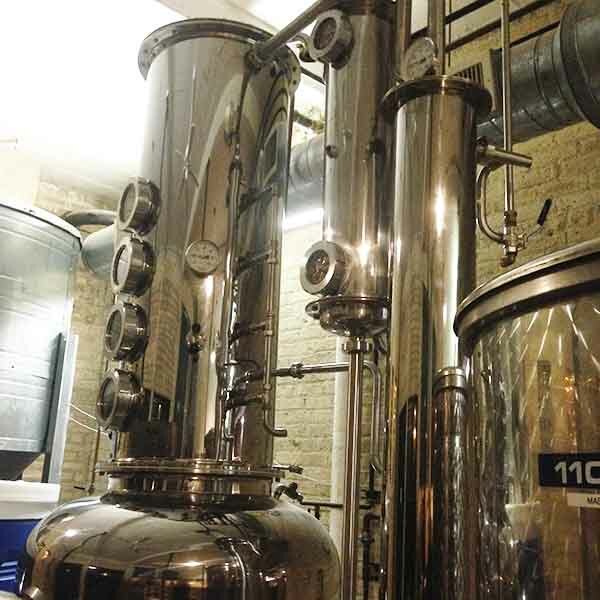 They are what micro-distilling is all about. Great job guys on thinking outside of the box with a lot of your unique offerings. 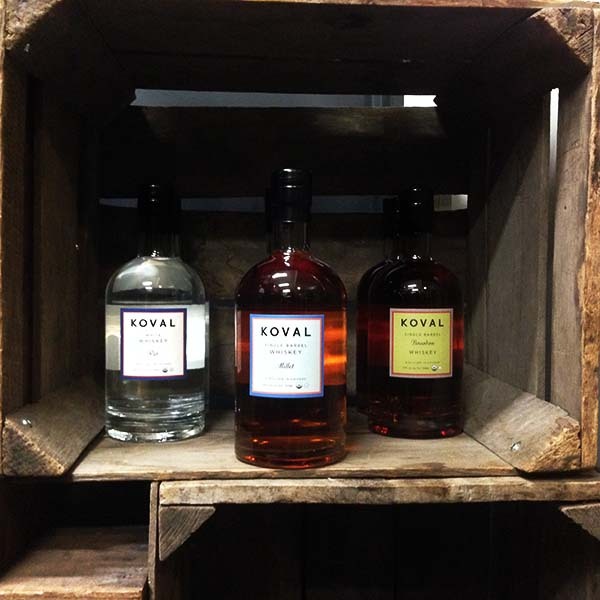 KOVAL are available in Canada with their Rye, Millet and Bourbon. 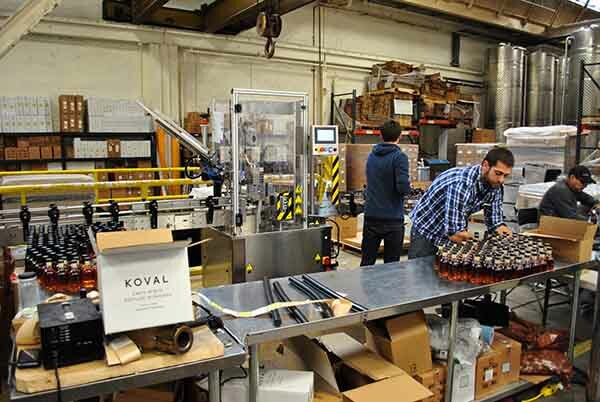 No doubt you will have to hunt through select boutique whiskey stores to find a bottle. If you do it will be worth the effort. That’s two really interesting and amazing whiskies in two weeks. 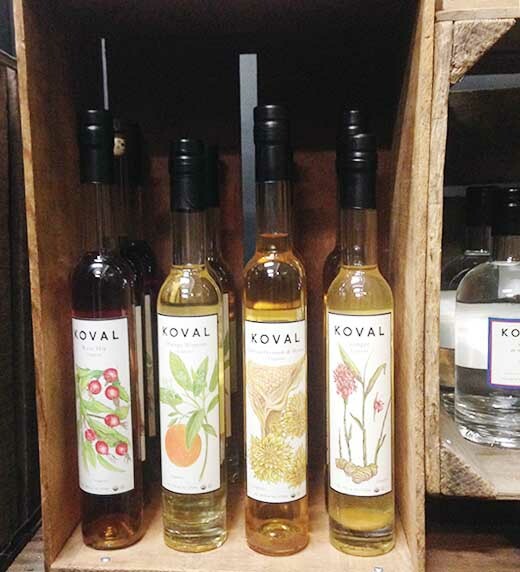 The American distilling scene is really cranking out some brain twisting bottles right now. Boy it’s a great time to be a whiskey/y fan. I hope you will join in as we countdown to Christmas with the daily dram.